As a dog mom, I know my "pup children" would love a 24 inch long bone, with a large burlap bow. Too bad this bone is not real. This is a mustard with white polka dot bone shaped burlap door hanger with complimentary wording. Perfect gift for a dog lover! This door hanger can come in any of the posted fabric choices. 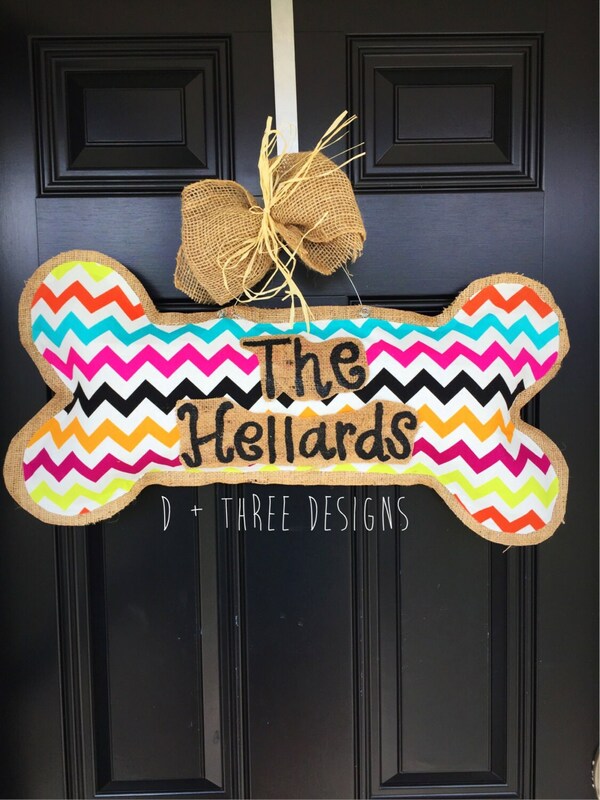 The wording can also be customized to your pets name in the color you choose. 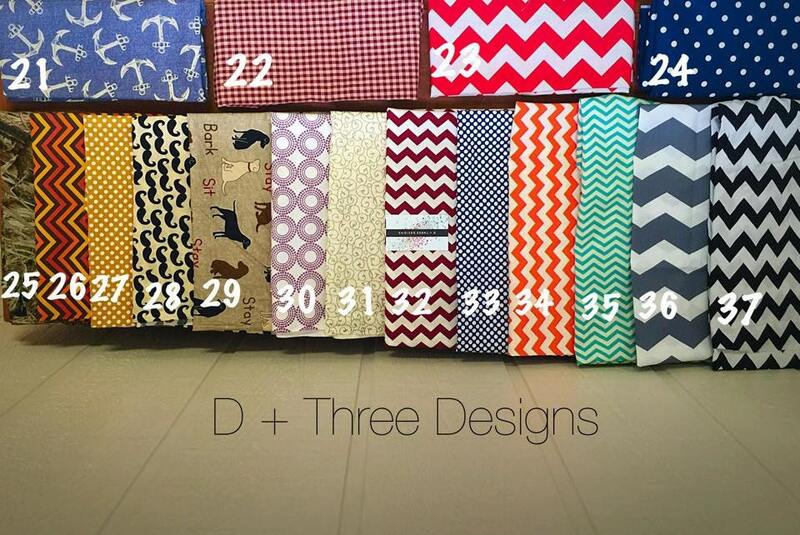 Please specify what fabric choice, wording, and color in the "Notes to Seller" box at checkout. Our door hangers are constructed with quality burlap, secured with clear adhesive and then stuffed for a 3-dimensional look. All door hangers come with a metal wire hanger so they are ready to hang right out of the box. They are constructed to hold up very well for both indoor and outdoor use. However, I do not suggest allowing them to hang directly in rain or snow. I normally display my door hangers on an outside door with some type of overhead covering....porch, overhang, etc. With proper care, your door hanger can be enjoyed for many years to come. 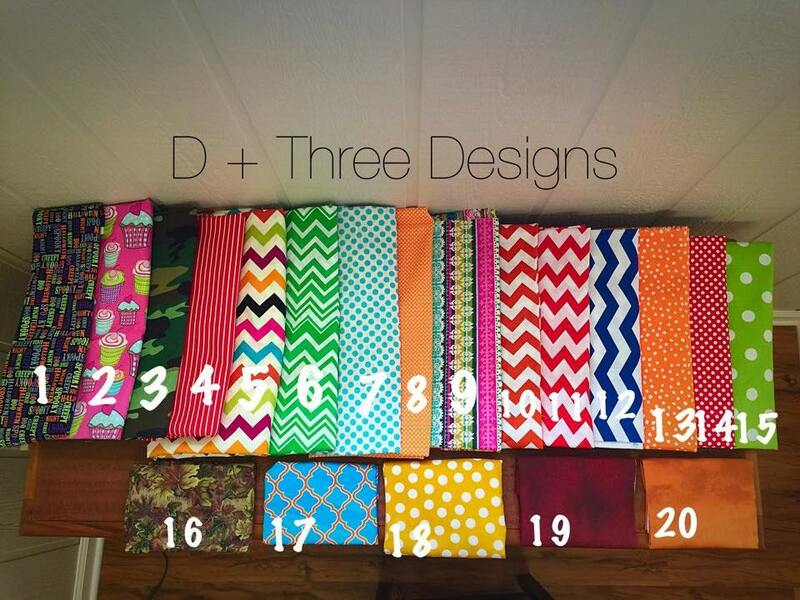 Any questions or custom requests just ask!